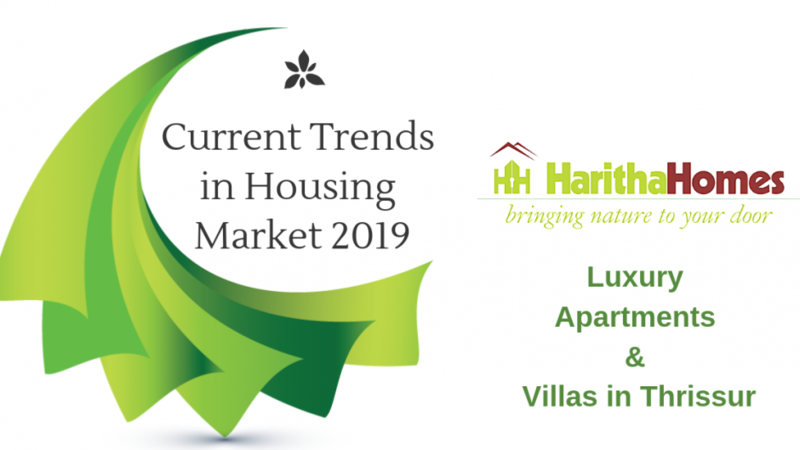 As far as the major towns are concerned about the residential villas and apartments, the real estate business sector of God’s Own Country, Kerala is showing a drastic hike with the increasing population. Even the young blood is welcoming investments through a real estate property from premium developers. Due to the current demonetization policy by the Government, the growth of real estate has been put to a halt. Even then the major cities of Kerala are preferred as an investment opportunity. Do you have a plan to buy a home this year? Have you started with your preliminary discussions? The pricing strategies of prominent builders are rising slowly. This year is also expecting a slight increase in the price. But it is predicted to be at a much slower pace. So this year will be the better choice if you are planning for immediate investment. Owning a home is a dream for everyone and they make it happen with own fund or borrowed fund. Mortgage rates are rising slowly every year and to stabilize the strong economy the financial sector is making some deliberate fluctuations. Always expect something different for every year and make prompt decisions. Majority of the young blood have started achieving financial stability at their young age and most of the investments are on assets which can be useful for their future and well being. Real estate is now being chosen by everyone. 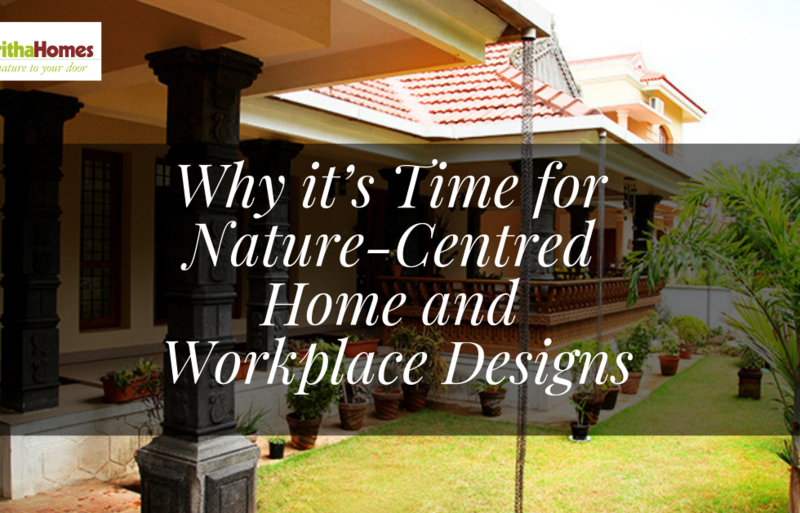 Sustainability and usage – Each space provided to be useful and sustainable in the long run. Since the decision once we made are irreversible. Location – What they look for are convenience and affordable rates. The property should be in a walkable distance from public transportation hub, hospitals, educational institutions, and other infrastructural availability. Low maintenance – They look for hi-tech advancements which don’t need frequent upgradations. The gated community have become the most hi-tech residential area. Whether you’re going to sell or buy a new home or any other real estate property, you can take advice about the current trends by partnering with an expert and professional real estate broker. 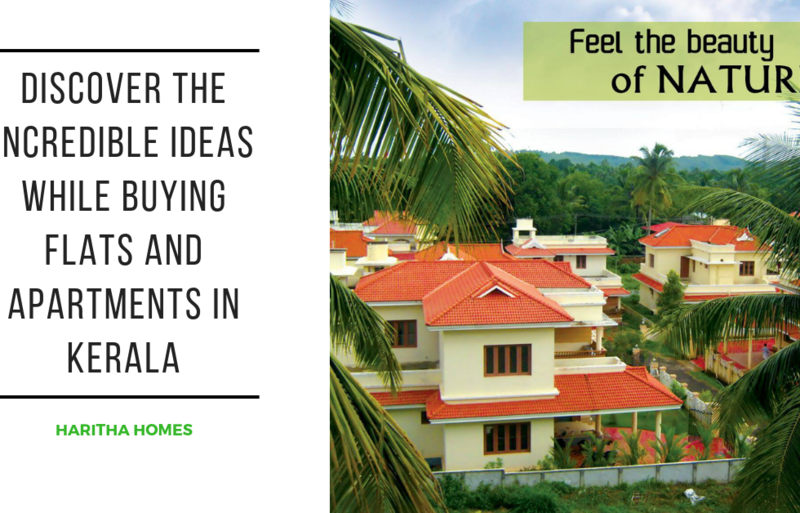 We, Haritha Homes, one among the best builders in Kerala is here to help you. We are the first one among builders to announce the concept of single-walled community living space in Thrissur with highly advanced and organised structure with expertise in building eco-friendly housing properties including luxury flats and villas in Thrissur. We can provide you with the properties with provisions for an international standard of living with the most modern amenities. 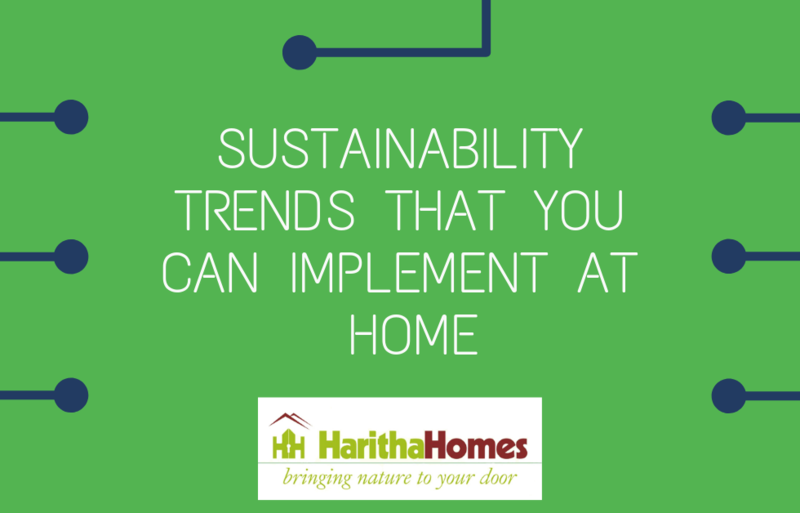 Haritha can ensure you the committed and dedicated technical support team with many years of experience and expertise in architecture to provide you with the best eco-friendly villas in Thrissur. 24 hrs security provided with the gated community is the highlighting provision you are availed from this exclusive address in the town. Easy access to the infrastructural facilities like hospitals, academic institutions, railway station, and many more privileges. 150 units across 12 acres we synergize the beautiful nature with modern engineering techniques. Open space for the garden and common amenities in 3.5 acres of land is made enabling children to play in the lap of nature. Flats with the facility for swimming pool in Thrissur are common, but we avail a hygiene one and also avails jogging track and play courts for adults. Than any other major decisions, the hunt for your dream home comes with different satisfying needs and considerations. We all anticipate finding a living space that seems like it was personally customized and made for your family’s specific needs. If you want to stay in your own home for the foreseeable future in the long run, then you have to search for the property that will make you and your family happy for the long term. We, Haritha Homes with passion and care for you is alongside as your committed partner. Hope you have got some idea. Get ready for your new home.